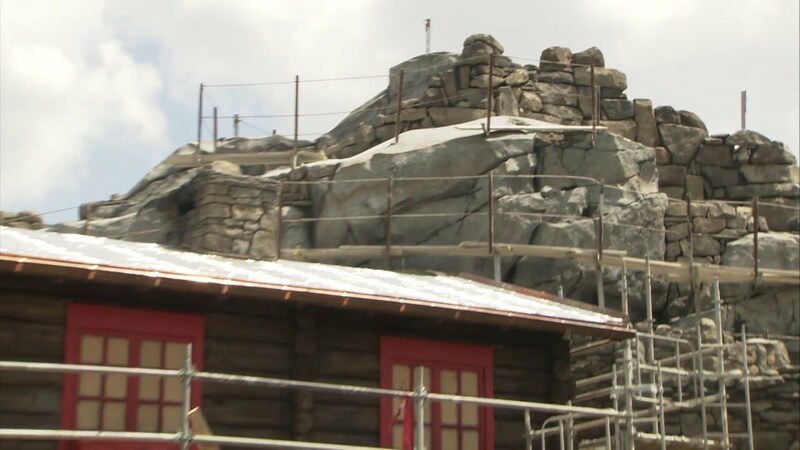 Aug 11, 2015 in "Norway (Pavilion)"
Most of the construction at Epcot's Norway pavilion is taking place behind closed doors in the former Maelstrom show building, but guests can get a look at the addition of the Royal Sommerhus. 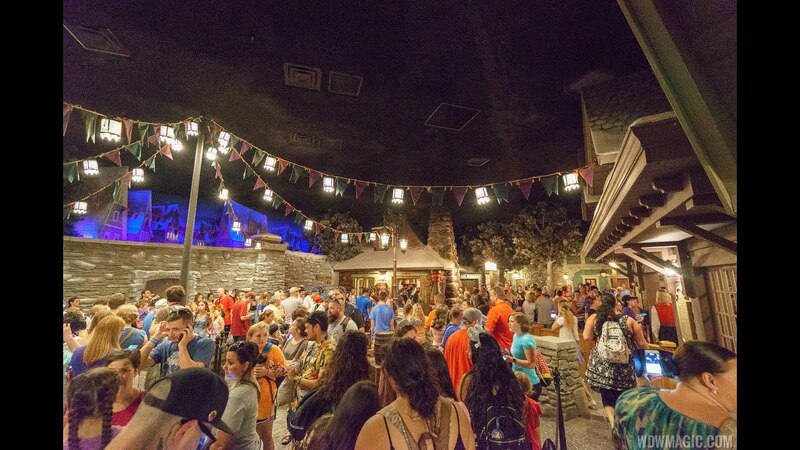 Home to a meet and greet with Anna and Elsa, the 13,000 sq. ft. Royal Sommerhus is being built on a pad between the existing Norway and Mexico pavilions. When complete, the exterior will feature unique Norwegian architectural features, and the interior design of the Royal Sommerhus will reflect the cultural arts and crafts of Norway. It is expected to open in Spring 2016.